Is the Best Carpet Cleaning Chemical-Free? You have a few choices when it comes to carpet cleaning Fort Wayne service. You can choose one of the many steam cleaning companies in the city or you can choose on of the few services that offer dry carpet cleaning or you can choose Chem-Dry of Fort Wayne. If you choose to hire a steam cleaner you will receive a service that uses a lot of water and soap for results. Steam cleaning carpet is a process of lathering carpet with soap and then using heated extraction and an acid-rinse to remove all of the dirt, lather and water from the carpet. Too often the process does not remove all of the soap or water. Leftover water will result in possible molding. Leftover soap will result in soiling and obviously you don’t want leftover dirt. Do you really want acid-chemical rinse on your carpet too? Even if the company claims it is safe for carpet and your home? If you choose dry carpet cleaning you will receive a service that uses chemical compounds and solvents for its process. There is less water than steam cleaning and usually no soap but you will subject your carpet and home to the chemicals necessary for the service. Aren’t you subject to enough chemicals and toxins outside of your home? 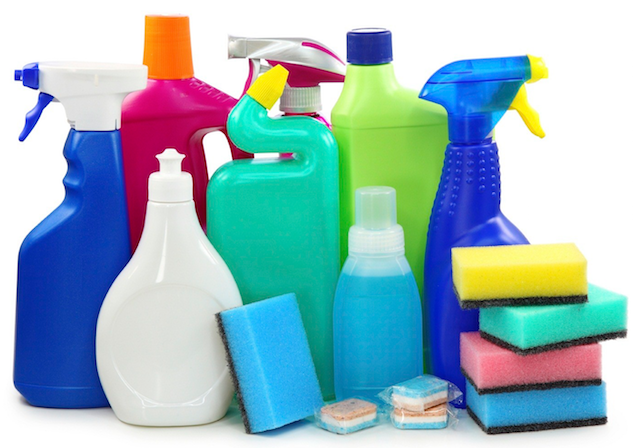 Do you want to voluntarily use chemicals in your home. The other choice that we feel is the best carpet cleaning is chemical-free from Chem-Dry of Fort Wayne. Our professional carpet cleaning doesn’t use any soap, acid-rinse or chemicals. It uses 80% less water than steam cleaning and no chemicals at all like dry carpet cleaning. We use a cleaning agent called The Natural® that is green-certified and our Hot Carbonating Extraction (HCE) removes dirt and 98% of allergens from carpet. We don’t leave soap behind because we don’t use soap and we leave very little water in the carpet because we use very little water. This means your carpet is going to dry very fast if you hire us. Chem-Dry of Fort Wayne is proud to provide homeowners and businesses in Fort Wayne with a chemical-free service we believe is the best carpet cleaning. Call (260) 409-1138 to schedule an appointment today!